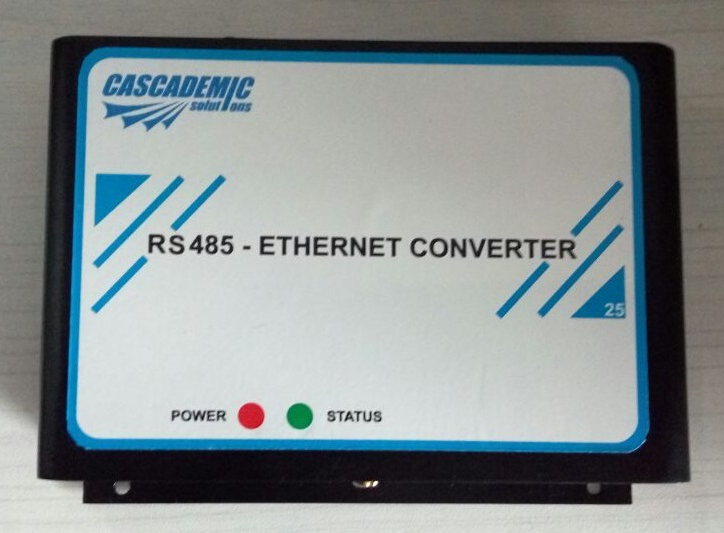 One of the latest and popular offerings from CASCADEMIC Solutions is the RS485 to LoRa converter/adapter. The RS485 to GPRS adapter uses 2G/3G/4G/LTE technology to send the data to the cloud.The adapter require mains supply and battery backup will be provided. 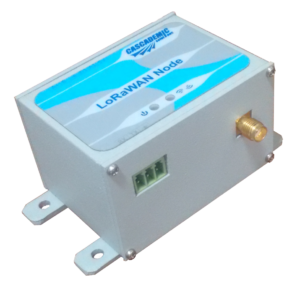 The converter collects the data from MODBUS(RTU) slave device and sends to the cloud through GPRS. 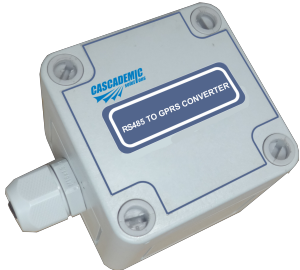 Wired to wireless converter are ideal for energy meter and other sensor application, where the data is read through RS485 – MODBUS protocol and send to the cloud using WiFi.